NEBUSIS® is structured to facilitate the integration of ISO 9001:2015, ISO 14001:2015, ISO 45001:2018 and similar management system standards; as well as ISO 17000 accreditation level conformity assessment standards. Ensuring your long-term goals are met means having a capable set of processes that meet the ISO management system requirements. From Planning, Risk Management and Competence Management to Internal Audit and Corrective Action, our teams will create workflows that are flexible and allow for further improvements along the way. Maintaining relevance in business often involves modifying or implementing new strategic IT solutions. 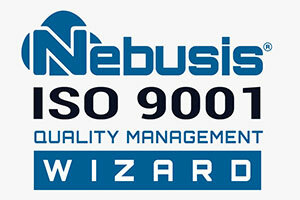 Nebusis Cloud Services LLC has the expertise and the creative mindset to provide the right strategies for initial set-up, ongoing maintenance, and automatic updates with each new version of the pertinent ISO standard. Maintaining the integrity of information and data is imperative. 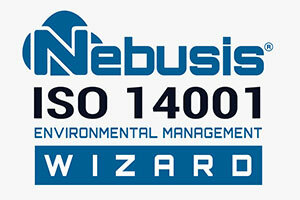 Are you frustrated by the constant changes in the ISO standards? 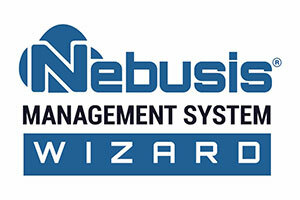 Nebusis Cloud Services automatically updates your management system to address the new requirements. Depending on your business model, you may need define some new policies, however the records necessary to comply with the new versions be seamlessly upgraded keeping transition downtime and expenses to a minimum.